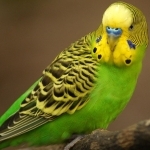 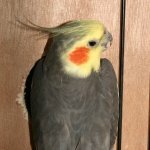 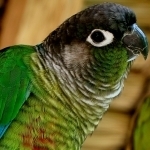 The wonderful thing about birds is that all types of pet birds have their own personalities, traits, and characteristics. 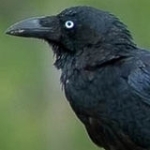 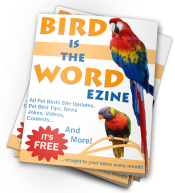 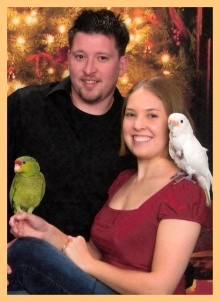 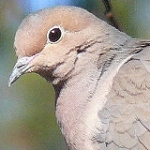 Basically, if you’re interested in having a pet bird, there is a perfect bird out there for you! 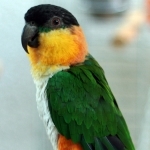 The pet birds below have been organized by size. 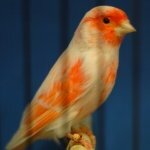 This may help you figure out which are good first-time birds and which birds require more experienced owners. 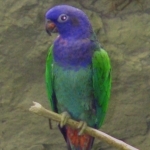 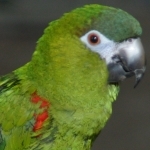 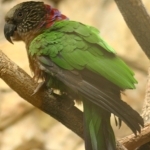 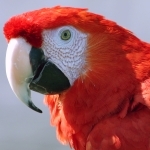 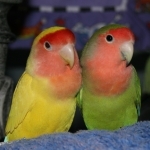 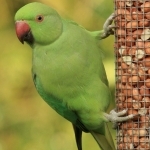 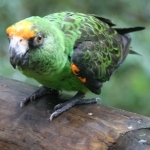 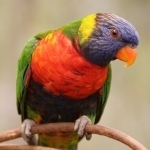 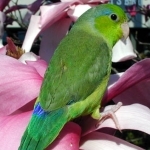 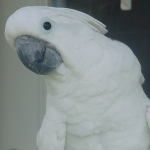 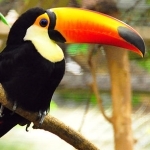 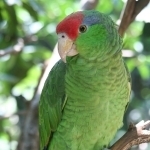 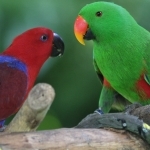 If you are interested in seeing a list of parrots only, visit our Types of Parrots page. 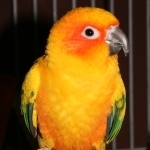 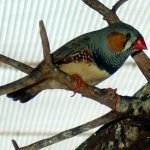 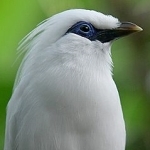 Below are some less common, but popular, pet birds–these are birds that are kept as pets, but are not as common as the birds listed above. 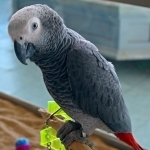 Because most of these birds require special care and supplies (such as an aviary and full flight), we didn’t include them in our quiz. 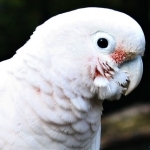 If you have an interest in these birds, we suggest researching them on your own and making sure you are fully able to care for them.